Situs Hostel v Split, Chorvatsko: Zarezervujte nyní! I was very pleased with that accommodation facility. Very user friendly man running that hostel, kitchen equiped with everything what you need, good location in quite quiet street. comfortable beds. That hostel seems to be very popular abroad , I saw a lot of people from very distant country here. 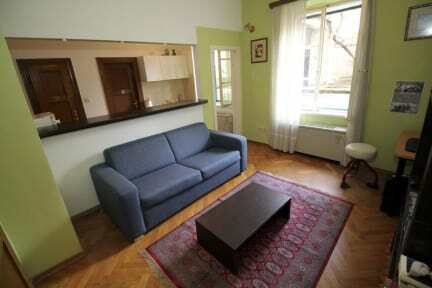 It is definitively my first hostel to choose on my other visit in that part of Croatia.